LaRue lived in Cullman all of her life. She started at First State Bank of Cullman, which is now Regions Bank in Cullman, as a teller, gaining a knowledge of all banking areas. She attended Wallace Community College and LSU Banking School of the South and has been a lender since 1990. 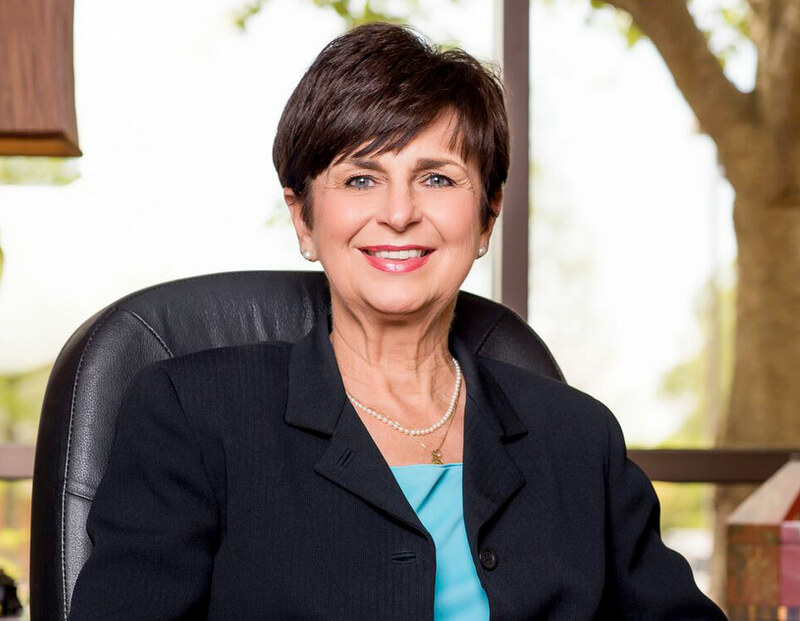 After retiring from Regions Bank in 2007, she immediately joined Merchants Bank. I have so many banking stories, that it would take me all afternoon to write. So just say that I’ve seen and heard it all in my career. Local lending is important to me because small businesses, which create a lot of jobs in the community, really depend on local banks for financing. Loan approvals are made by local people who live and work in the community. Local banks understand the community and the needs of the community. Because of this knowledge, local banks are more likely to approve small business and other loans that the larger banks would reject. Integrity is important to me. That is what I think The Merchants Way is: that we live and act in a way that represents Merchants Bank as the wholesome community bank that we are. I like knowing my customers and being able to take the time to listen to their needs. Sometime it’s not about needing a loan, they may just need to talk. We have the flexibility to spend quality time with our customers and friends. I also like the way the bank is managed. We always have an open door to discuss anything that is of importance to us. My spare time is spent doing exactly what I want to on any given day. For 20 years, I have been a member of Cullman Rotary Club. I attend St. John’s Evangelical Protestant Church.